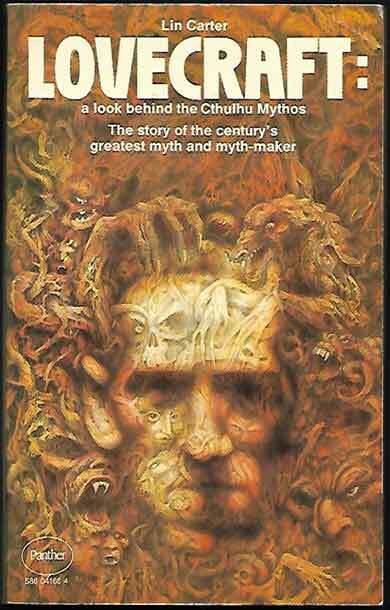 *Science Fiction, Fantasy & Horror: Here’s a monstrously large addition to our selection of horror books, consisting of works by William Hope Hodgson, Robert E Howard, H P Lovecraft, Clark Ashton Smith as well as a plethora of other authors marshalled into anthologies by Herbert Van Thal. 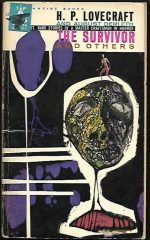 Hodgson’s blend of Science Fiction and Horror is represented by The House On The Borderland (cover art by Ed Emshwiller) and The Night Land Volume 1 and 2. Howard’s contribution is an early work of Fantasy/Horror, Wolfshead (cover art by Frank Frazetta). 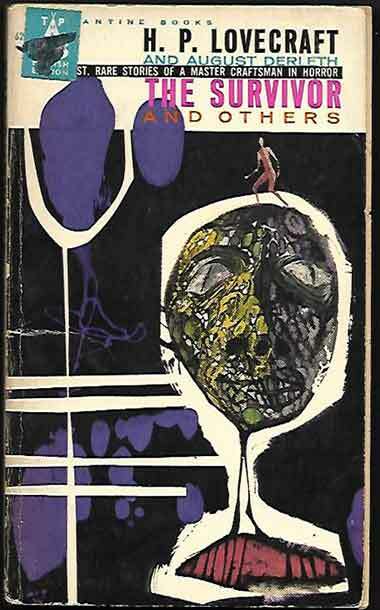 We have five books by Lovecraft: The Colour Out Of Space And Others, The Shadow Over Innsmouth And Other Stories Of Horror, The Tomb And Other Tales, The Lurker At The Threshold and The Survivor And Others (the last two also have August Derleth as author). 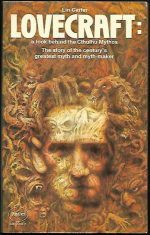 In addition we have Lin Carter’s study of the master, Lovecraft: A Look Behind The Cthulhu Mythos. 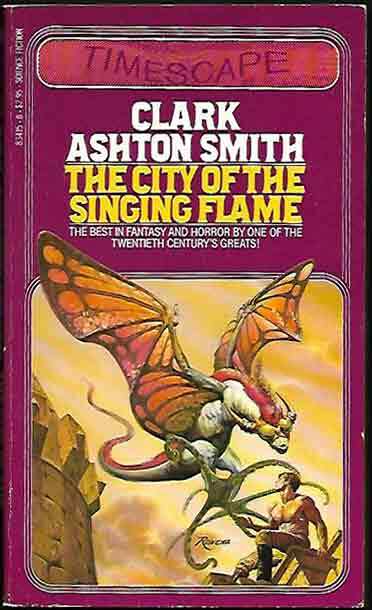 Rounding this update off is Smith with The City Of The Singing Flame and The Last Incantation and four Pan Books Of Horror edited by Van Thal, consisting of #5, #8, #12 and #21. If this isn’t enough to make your blood run cold we don’t know what is!